For the longest of time, there’s been a negative stigma revolving around women who wear headscarves. 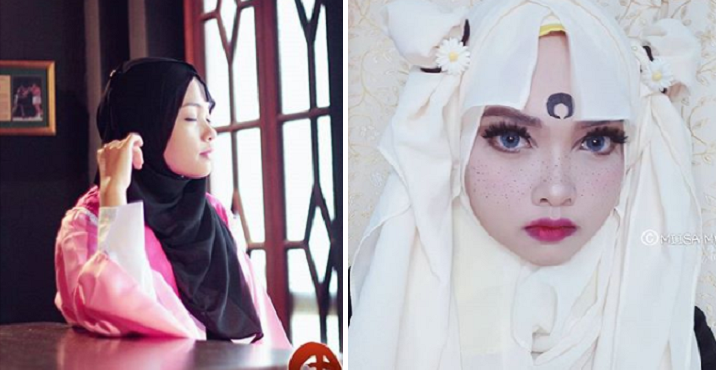 Bigots and closed-minded people often linked the hijab to weakness and limitations. Of course, only fools would think that because a person’s clothes definitely do not define them as a person and their abilities. 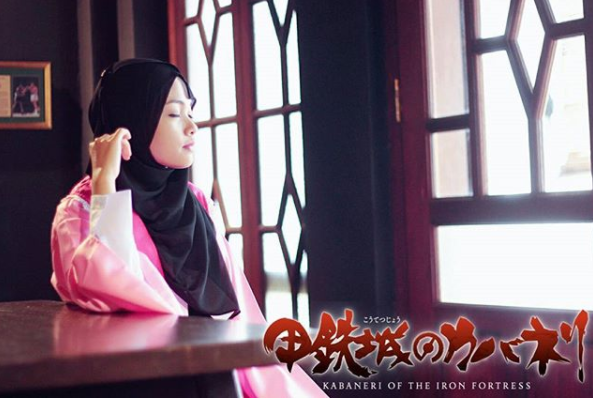 I mean, look at how many people didn’t think Ain Ramli could be so fit, strong and still so moderate in her dressing. Likewise, many people often felt that dressing up as anime characters have always been only for the ‘liberals’. 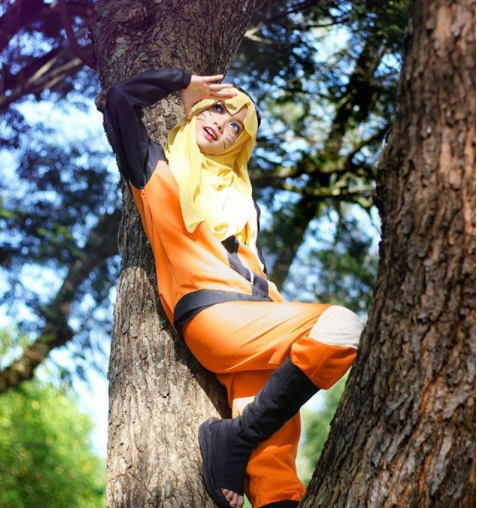 Miisa is a 21-year-old lady from Perlis who has defied these stereotypes. 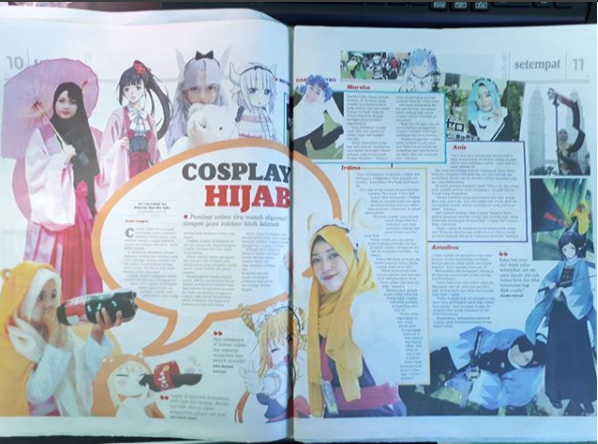 She loves costume-playing and she does NOT take her hijab off to do so! Instead of using colourful wigs or even colouring her own hair, she just uses different shades of shawls to match a character’s hair colour! 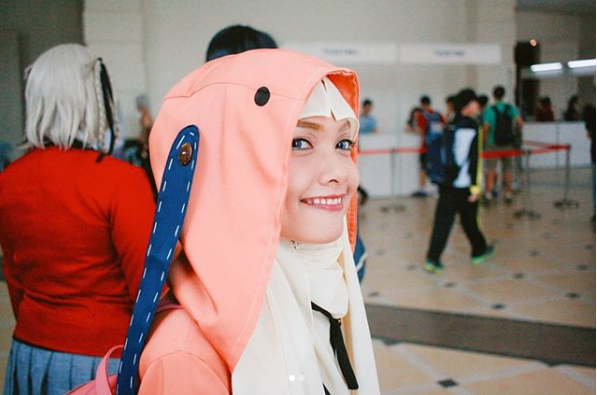 Miisa gave herself the nickname ‘Malaysian Hijab Cosplayer’ or MHC for short. 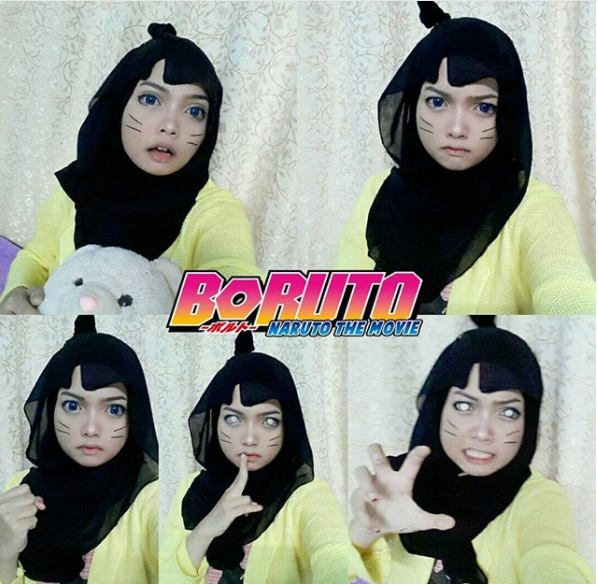 It all started when she posted cosplay pictures of herself onto Instagram around May 2016. Now, even Japanese media has caught wind of her. This is because Japan’s English lifestyle news portal, Rocket News 24 featured her just recently. 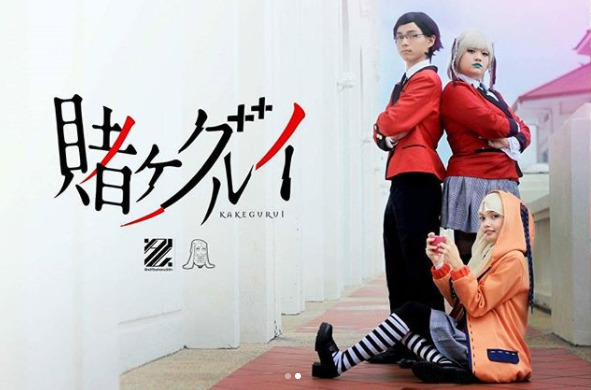 She has garnered the attention of many cosplay fans due to her creativity in maintaining faithfulness to her religion while indulging in her hobby. Miisa has even been featured several times in various media and magazines for her quirky outfits. 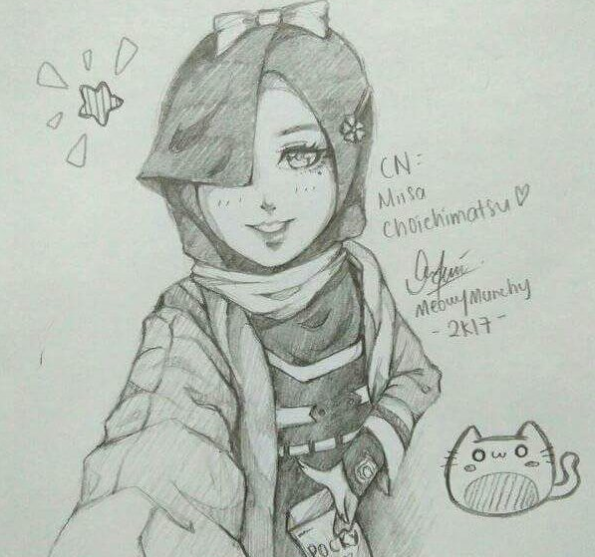 In fact, the adorable girl has made quite a name for herself in the cosplay scene as she has even received fan arts of herself. Wow! Usually, we are the ones who set limitations upon ourselves and others. However, if we get rid of the negative and ‘can’t do’ mentality, we could actually achieve our dreams! 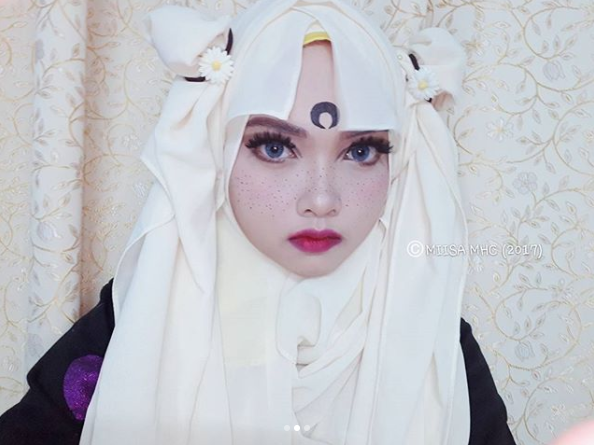 Just like Miisa whom many people must have told her that if she wants to participate in cosplay, she must forsake her religion and take off her shawl. Of course, she has proven that with a little bit of creativity and perseverance, she can do what she enjoys doing. Have you guys done something you like lately? Don’t forget to follow her on Instagram as well as Facebook to keep up with all her latest outfits!